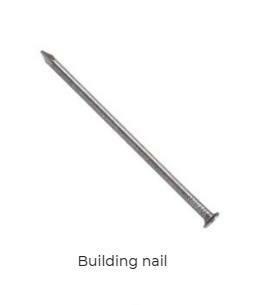 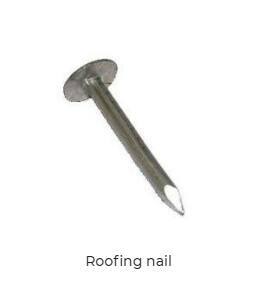 Nail Ltd was founded in 1994 as a manufacturer of nails. 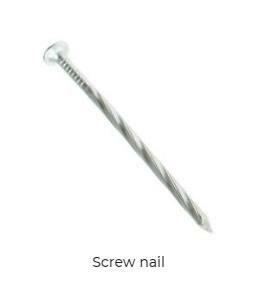 Now it is a strong and dynamic company which offers the widest range of nails in Ukraine. 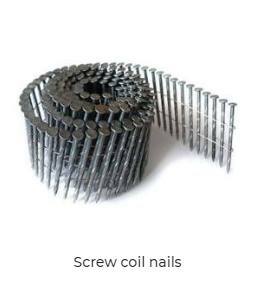 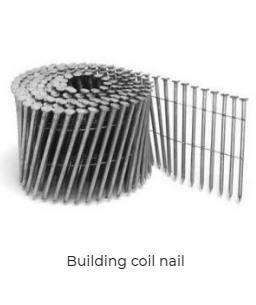 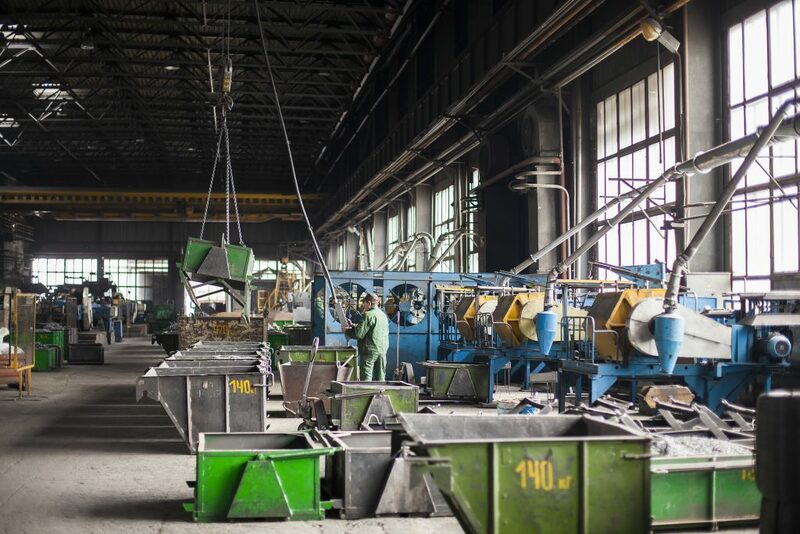 Along with the traditional types like building, finishing and roofing nails the company produces special nails – loose and in coils – which are used in manufacturing of wooden tare and pallets. 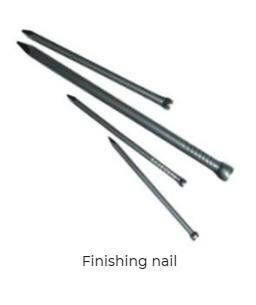 We also produce EPAL nails for the pallet industry. 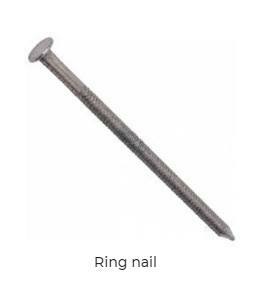 3) Call or write to our department.